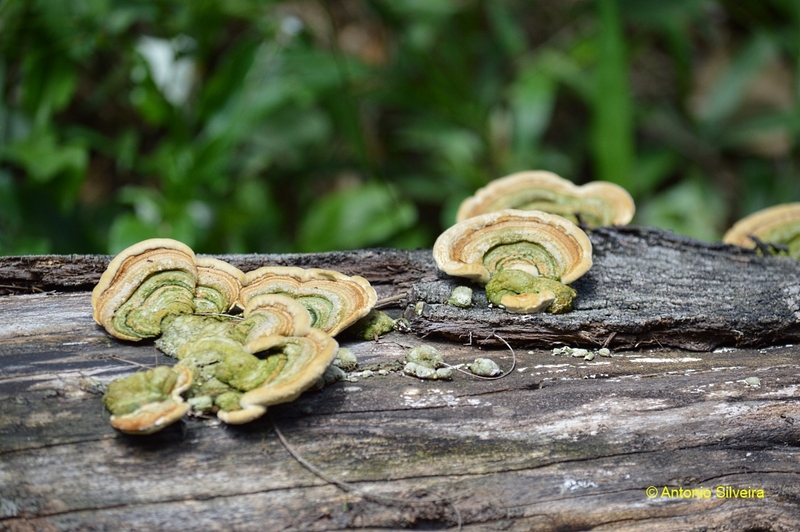 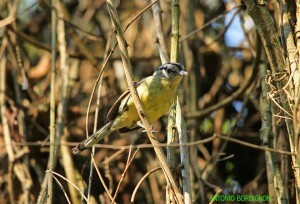 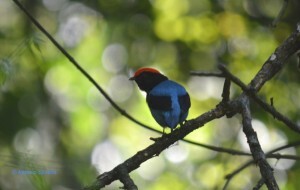 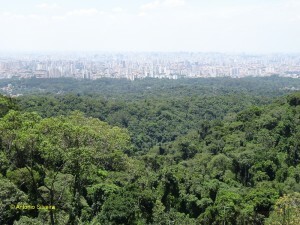 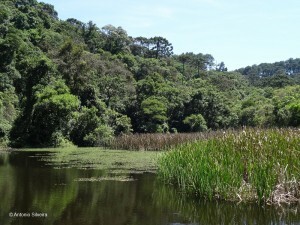 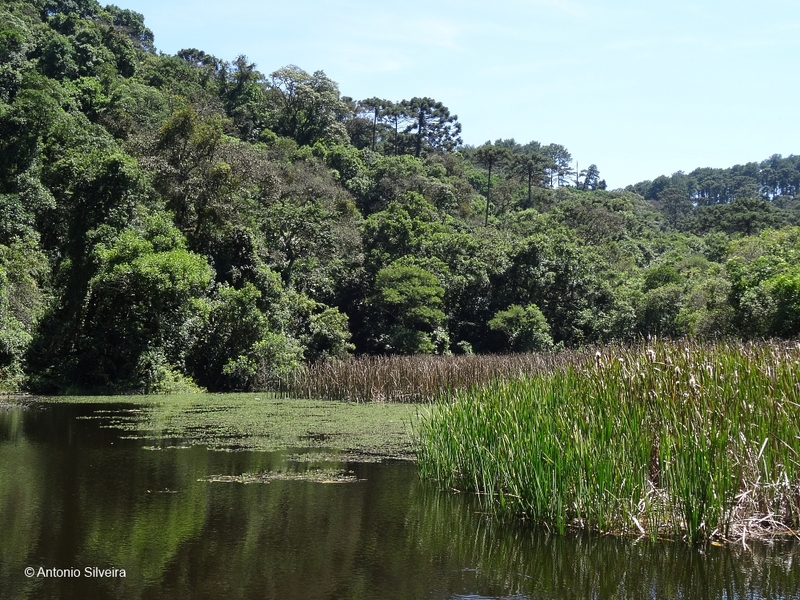 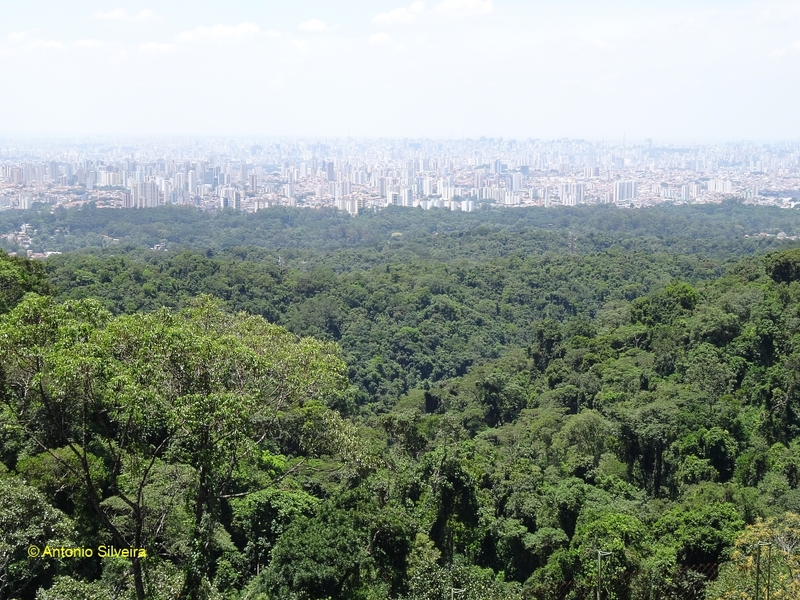 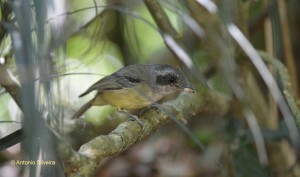 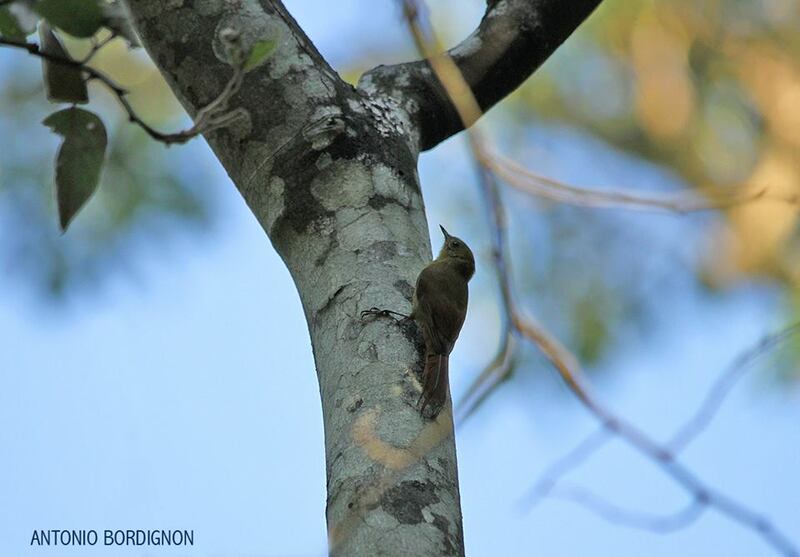 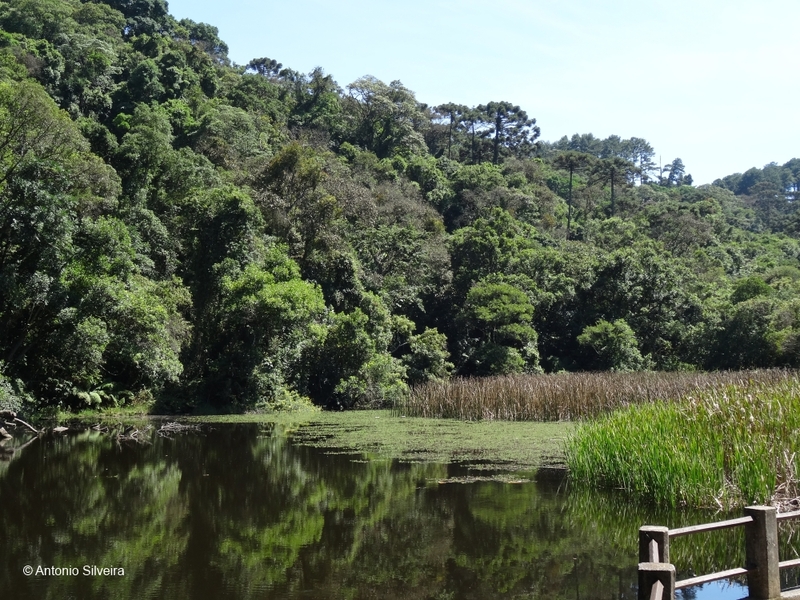 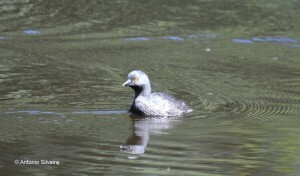 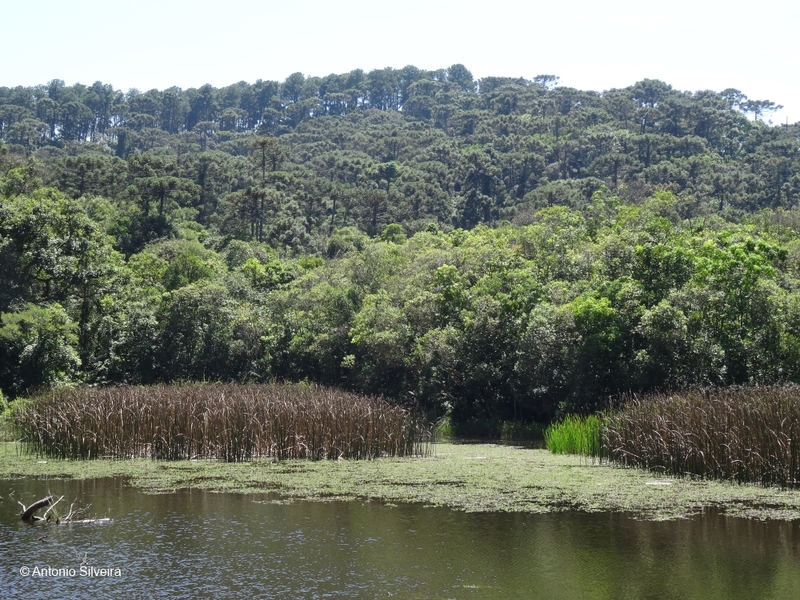 On 17 , January of 2015, between 8 am and 1pm, we (Antonio Silveira with company of Antonio Bordignon) visited the “Nucleo Pedra Grande” of Cantareira State Park, in São Paulo, Brazil, where we observed and recorded many species of birds. 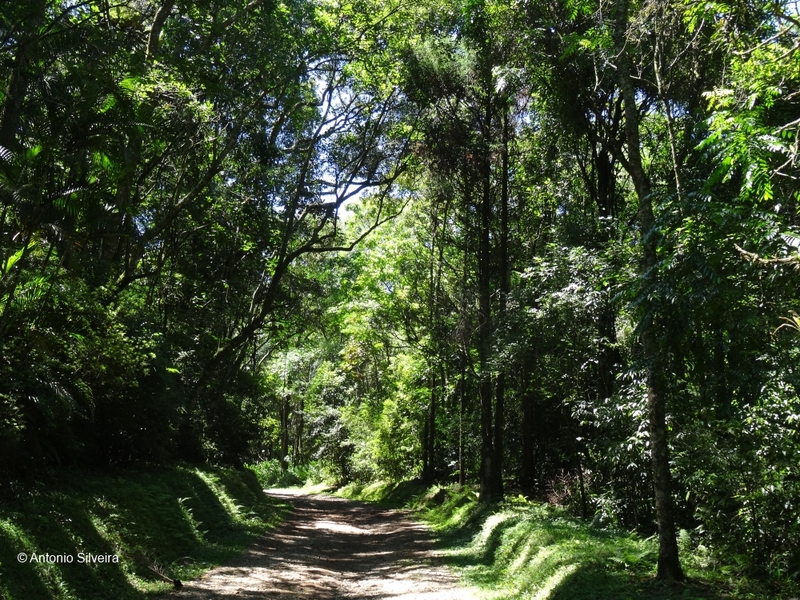 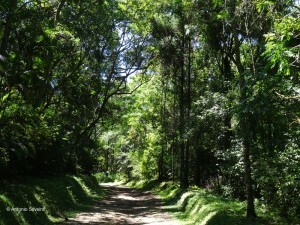 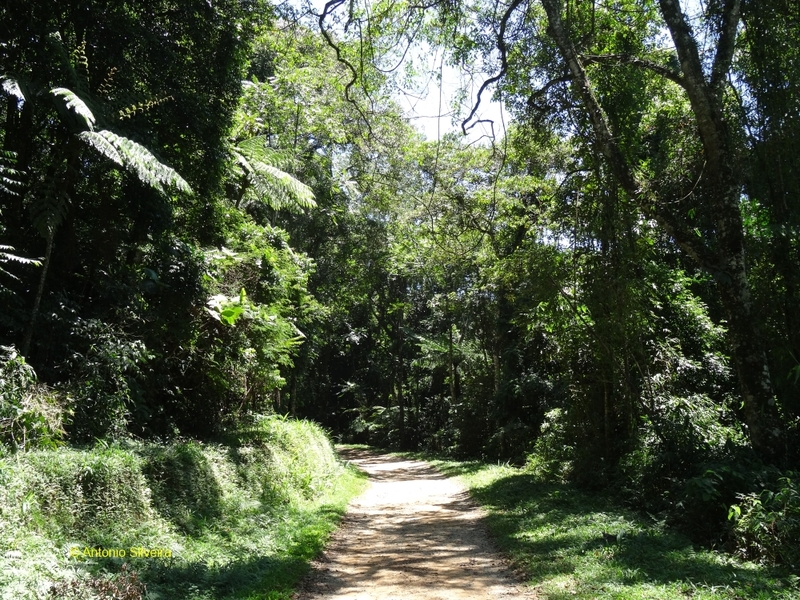 The day was very hot and we walked over 9 kilometers along the roads and trails in the Atlantic forest of the park. by Antonio Silveira. 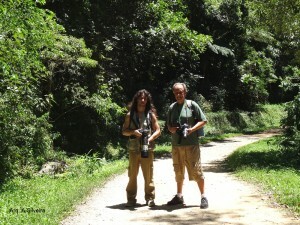 Thanks the herpetologist Antonio Bordignion by the company and collaboration in this important ornithological trip. 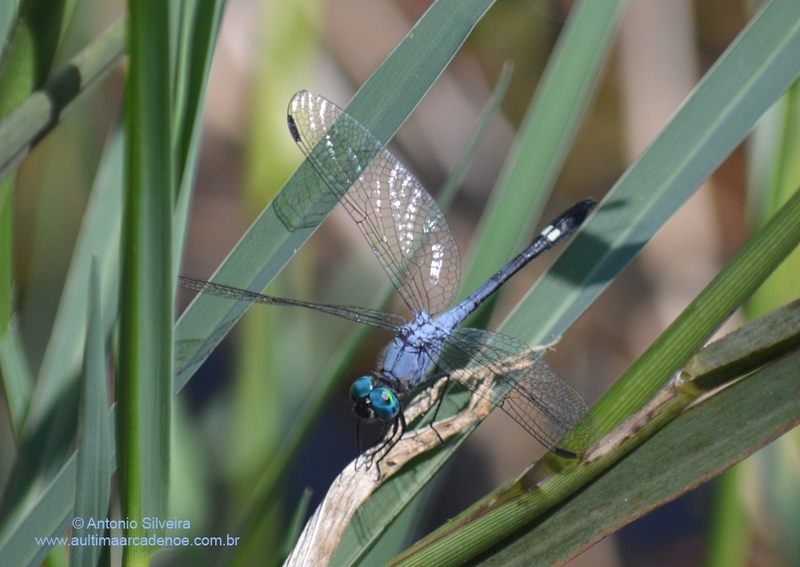 Antonio Silveira: 17-1-2015. last update: 18-1-2015.